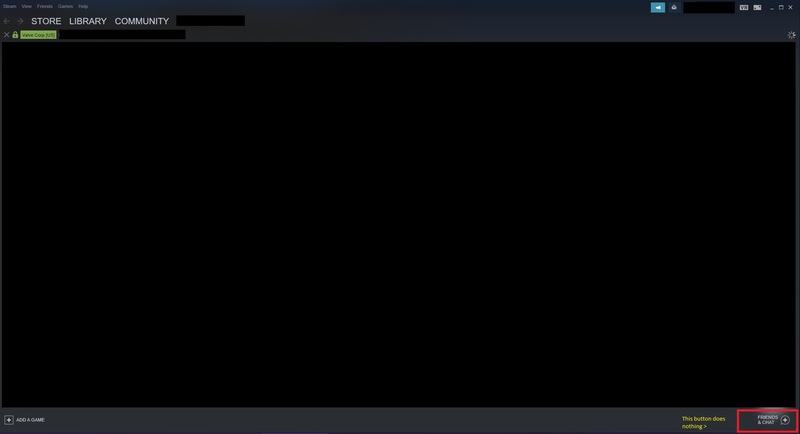 The problem I have is most Steam's functionality does not work in Sandboxie, as I said in the first post, clicking Friends and Chat will do nothing, webpages shows black screen with infinite loading. Also in the first post I stated that Steam detects it is running on Windows 8 instead of Windows 10. I also tried this method which does nothing for me. viewtopic.php?f=11&t=26090#p134557 The only different I see after using that solution is steamwebhelper.exe is running which is a good thing, but still wont let me use any friends or webpage functionality of Steam. Regarding of the command line -no-cef-sandbox yes I have tried it too, didn't fix it. I cannot repro using Sandboxie 5.27.1 beta, can you try it? . Also, can you upload a screenshot of the problem ? Are you running Steam as admin? Are you using any non-default steam skins? Of course I did, I see the files above because I purposely turn on update to see what files Steam are downloading. Tried steam.cfg method too after your post still does not work. That too with newly created sandbox. Off topic : I tried contacting you on Steam and Reddit, 0 replies. Paranoid much? I am just asking for real time help, its faster that way. I have the same problem. It appeared immediately after the last Steam update (Chromium browser engine was updated). Before the release of this update, everything worked fine. And I very much doubt that the reason is in my computer. I am 99% sure that the problem is in the SB. I still cannot repro, I tested without UAC as suggested, but no difference. I am using compatibility mode for Windows 8 (but also works without it), and no changes to the -cef on my side. Highlight the contents you just pasted and click on the "</>" button to format them. Also, does Steam work fine outside Sandboxie? Also, we do not provide support on weekends. My Steam outside Sandboxie is always updated. I clean Sandboxes regularly. When the problem happened, I tried to find various solutions: UAC, non-UAC, creation of a new sandbox, other versions of SBIE and others. Nothing helped. Option "-no-cef-sandbox" also tried. Nothing. In version 5.26, everything works fine. Probably in fact I didn't check in it. I downloaded v5.26 from the site, but did not install it.